For more tantrum tips, listen to our podcast episode Tantrum Prevention & Tips. 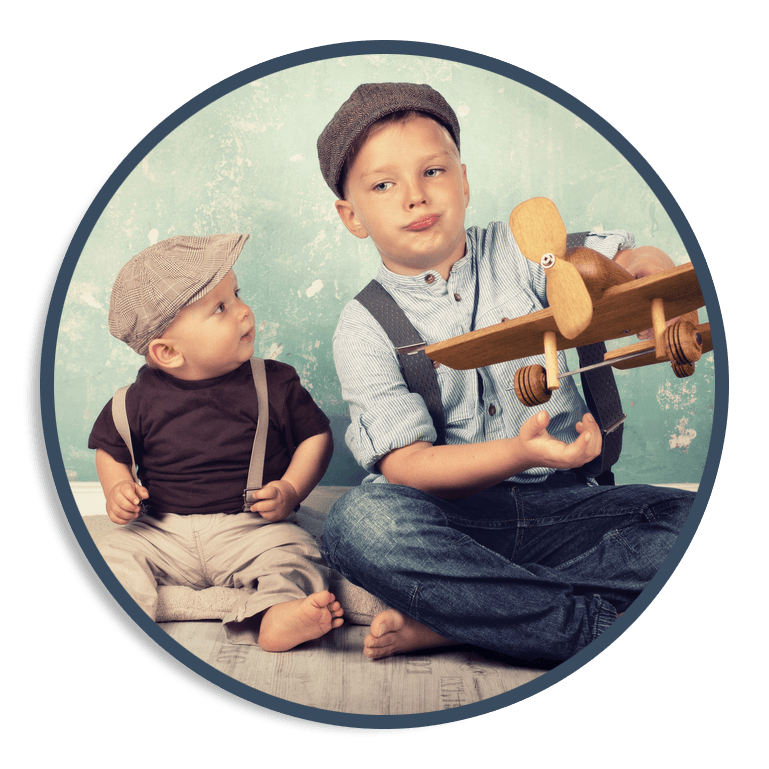 The easiest way to learn how to deal with embarrassing toddler tantrums in public, or anywhere for that matter, is to prevent them from occurring in the first place. 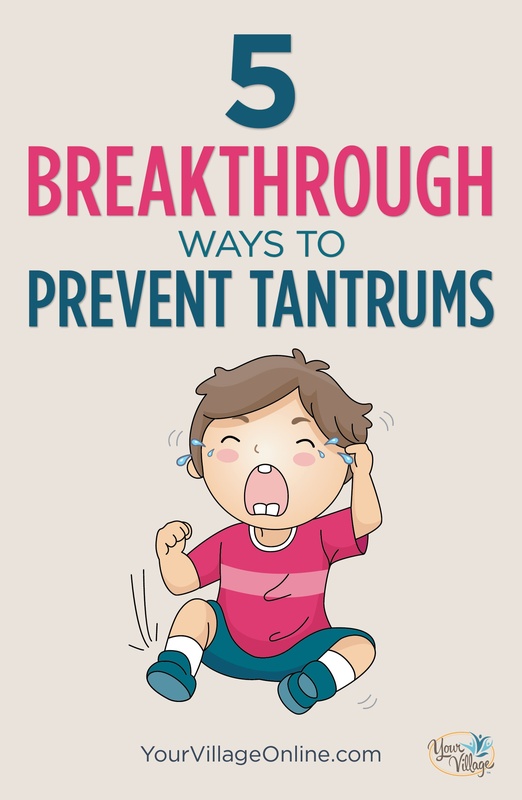 While not all tantrums can be prevented, with some solid tools, you can prevent many of them. Setup a daily schedule for snacks, naps, meals and bedtimes and stick to it as much as possible. Keeping your child from getting over tired and over hungry will greatly help with emotional regulation. As an example, once you park the car at the park, you would have the following conversation. Step 3. Give the consequence. “If you do not come with me right away, I will have to pick you up and carry you.” For most toddlers, autonomy is huge. So being carried is far from optimal! Another example is for the toddler who likes to run off in the parking lot. With our 3 kids, 2 of our kids cared VERY much about the color of their plates. The other one could have cared less. So I ALWAYS remembered to let the first 2 choose which plate they wanted first. We literally went to IKEA and bought 3 sets of their plastic plates to make sure we always had enough of each color. If you are not sure what your child’s triggers are, you can use our tantrum chart to figure out what the triggers might be. You can chart the time of day, what was happening when it started, how long the tantrum lasted, where you were and who was there. This will help you see any patterns. For more information on what causes tantrums, as well as how to deal with embarrassing toddler tantrums in public, or anywhere, when they do occur, see our class on tantrums.